A&G Lamattina & Sons Pty Ltd: Growing since 1955. Australian celery likes to spend its days in a moist bed of soil enjoying plenty of water, soaking up the rays and some minerals. Just as we’re all different, celery is too! Some take 12 weeks to grow and some take more. As for flavour, the less sun that shines on the stalks, the sweeter the taste will be and the lighter it’ll be in colour. 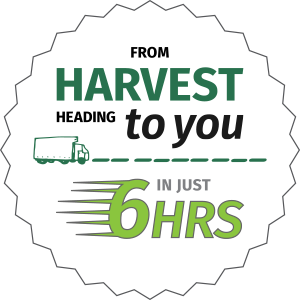 When they’re all grown up, they’re plucked from the fields and prepped for their trip to you. After harvest, they’re washed, trimmed and packed on the farm. Then they’re ready to say goodbye to our farm and hello to the open road. By packaging them straight away, we ensure that they’re kept crisp and fresh, so you get to enjoy the crunch of a stick as though you’d just picked a bunch yourself. It makes for the best first impression when you finally meet in the veggie aisle. The rest, as they say, is between you and the celery. Have you ever wondered just how you can use the entire bunch of celery? Not one bit needs to go to waste ever again after we reveal their hidden potential! Chunky, mouth-watering bits of celery base are perfect chopped up for soups and stew because they soak up all the flavours. The stalks are an all-rounder for a variety of dishes because of the strong taste and crispness. But what they are really famous for is dipping! That’s why we chop and pack the stalks especially for you. You can quickly add them to any meal or just munch away. 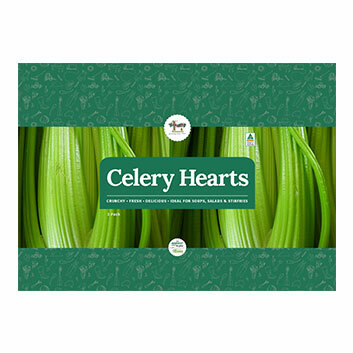 The celery hearts have a subtle flavour that contrasts and complements other ingredients. Hearts are also softer and especially good in risotto because of their delicateness. It’s all in the colour and the crunch! Select celery that has a nice, rich green colour, and stems that are still firm and crisp enough to snap easily. Don’t actually try snapping them in-store, though. Your grocer might object. 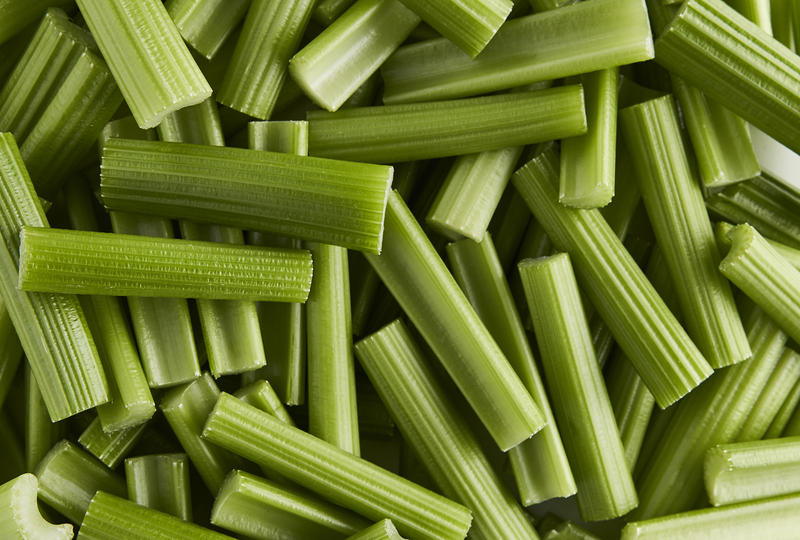 Avoid limp stems, discoloured celery or any signs of bug damage. This 3 pack is available at Costco and is perfect for salads, soups, and stir fries. Fresh and crunchy. 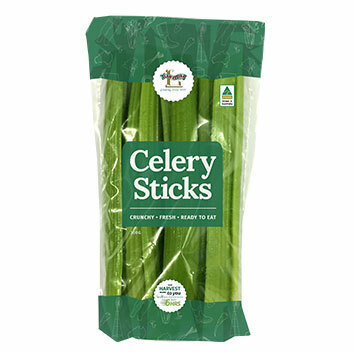 Ditch the salty snacks with our Ready to Eat Celery Sticks. Great for small parties and sharing with friends! 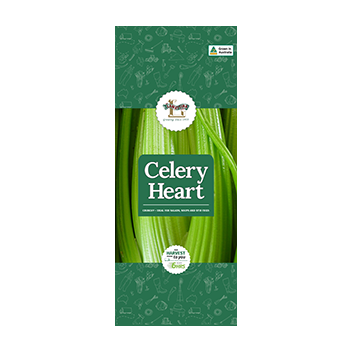 Our celery hearts are crunchy and fresh. 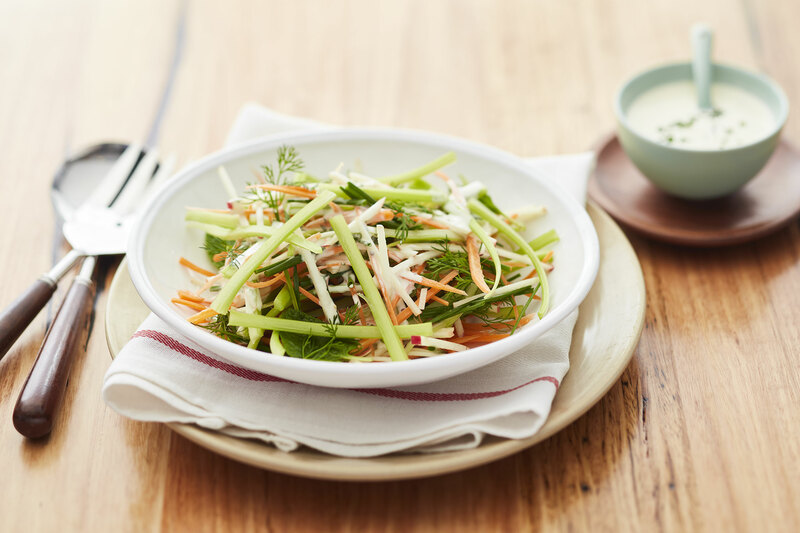 Ideal for salads, soups, and stir fries. 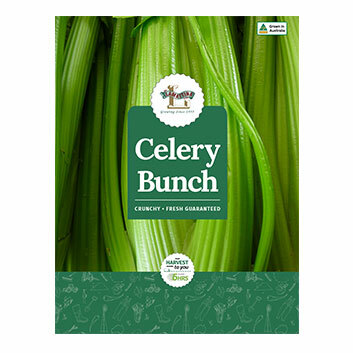 Enjoy the versatility of a full celery bunch. Use the base in a mirepoix and dice up the stalks for snacking and dipping. © 2017 A&G Lamattina & Sons Pty Ltd.